When I look into their beautiful faces and see the years of experience and the lines of wisdom on their faces, I’m honoured to be in their presence. I also wonder have they told their story? Have they lived the life that they want to live? Have they lived their dreams? For some people, it’s very clear to me that they’ve absolutely lived the life they wanted to live. They have an inner radiance and the glow that shines through in them. Very, fortunately, my Mum and Dad are such people. But some other people in their village don’t have that same glow. There’s still a great beauty in their faces – but it’s a little bit dampened and there’s a sadness around the corners of their eyes in terms of what they felt they might have liked doing in their life but perhaps they didn’t achieve. And that’s the reason for this post. 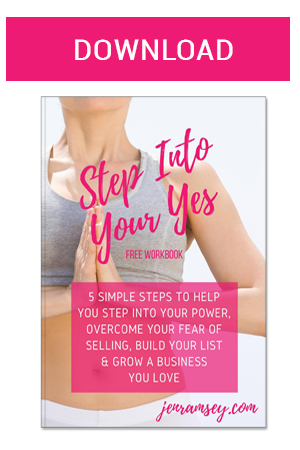 I wanted to ask you – do you feel you are living the life you want to live? 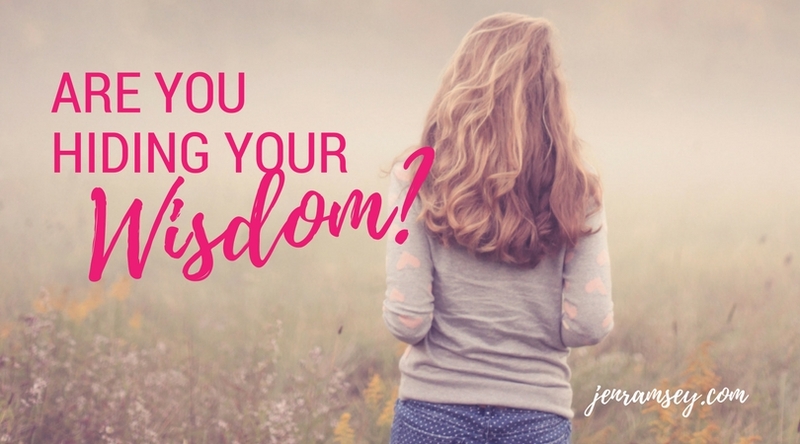 Are you telling your story or are you hiding your wisdom? Is your business where you want it to be? Are you putting yourself out there in a way that others can see and hear you? Are you making the difference you want to make in the world? If not, what could you do today to tell your story and share your light and your message with the world? What you know and what you have inside you – your skills, your capability, and your experience – these things are completely unique to you, and you have been put on this planet to do a special task … whatever that might be. So next time you think: “Oh I shouldn’t share my story, I shouldn’t put myself out there. That would be too scary, what would people think of me?” I’d love you to just catapult yourself forward to the closing years of your life. What is the story you would like to tell to the people you meet? Also take a minute to consider how you might feel if you haven’t told the story that you were given to come here and tell. What if you haven’t shone the light you were given to shine? These are significant questions I’d love you to ask yourself because right now is the best time to make a change. The present moment is all we have. And the skills, the capabilities, the beautiful energy that is coming together through you, it’s only ever going to happen once in this world. If this is the case you are not alone – and don’t worry there’s a lot of help at hand. I would love you to make your life a masterpiece and to put your message out into the world. So how to start this process? Here is the first and most important step. Sometimes if we’ve been in business for a while we can have lost contact with our reasons for being in business in the first place. Alternatively, if you are starting out it might be hard to connect with exactly what you want to do. So take 10 minutes out to reconnect with your soul’s purpose – why are you in business and what problem are you here to solve in the world. Click here to download a short meditation to help you with this step. If you can, light a candle and create a quiet meditation space. Do 10 rounds of deep breathing into your tummy. And then allow yourself to connect to absolute source and come into a space of beautiful, deeply grounded breathing. Use this time to get back in contact with your soul and what it is wanting to say to you. Have your journal nearby so you can note down any realisations you had while meditating. If you don’t get any answers the first time you do this practice don’t worry because it is a practice to start listening to your soul and to your higher self. The best way to connect with your higher self is just to take these moments regularly. Do this three times a day for three days and you’ll be amazed at the connection and the absolute calm that will come over you. Taking these moments will help you get reacquainted with who you really are AND what you really want. These moments will help you get reacquainted with who you really are AND what you really want. I really encourage you to just drink in the beauty of yourself drink in the gorgeousness of who you are. You will be amazed at the light and the beauty that you will discover if you just take this simple time out of yourself. This is also the very first step in terms of finding your voice and sharing your story. To help you with this you can access a brief meditation here which will guide you through the process, so you don’t have to do it on your own. You can download it here. So lots and lots and lots of love to you. And I look forward to connecting with you soon to share the next step in the process of telling your story and sharing your wisdom.